Super great value at $20/month – I get a new stamp set in every box, an ink spot (or sometimes 2! ), pre-cut and scored cards stock, die cuts, accessories, embellishments, adhesives, everything I need except my favorite pair of paper snips. StampinUp provides a free downloadable stamp case insert with stamp images. Each box has printed instructions with photos. Colors are always StampinUp colors so I can make more projects with my own supplies, and know that it will all coordinate. 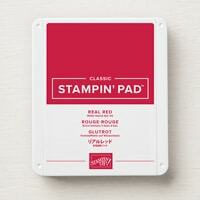 StampinUp always provides a how to video to show the contents and process. 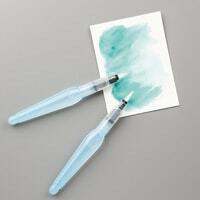 If you want to make more after completing the kit, refills are available (to subscribers only). Sometimes I just don’t have the time to sit and create my own projects, StampinUp’s Paper Pumpkin does the thinking for me! I love that. Here are a couple of the cards from February’s Kit -there is also a 3rd design. Here is a sample of the inserts they provide every month on PaperPumpkin.com – the pdf is sized perfectly to fit in our stamp cases. To celebrate 6 years of Paper Pumpkin Fun and to thank everyone who supports Paper Pumpkin month after month, StampinUp is offering a specially-designed March kit and a FREE STAMP SET. Oh, yes. You read that right. 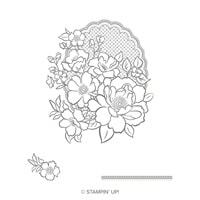 In March, you will receive TWO stamp sets with your Paper Pumpkin kit. So get your subscription started today! Last day to subscribe and still receive the March kit is March 10th. Sale A Bration continues through March 31st. New items are now available – see the Sale A Bration page under Promotions section. The March Host Code is 4U2ZT4NR – and my Host Gift this month is the Double Stitched Daffodil Delight Ribbon – so pretty, and perfect for spring cards. Have you taken a look at the Needlepoint Nook Suite of products on pages 38 and 39 of the Occasions Catalog? It is filled with delicate, beautiful details. 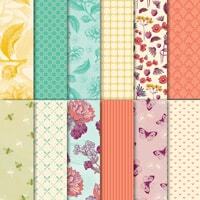 I especially love the paper piercing die in the Needlepoint Elements Framelits Dies – so pretty! I combined it with the Stitched Labels Framelits (page 220 Annual Catalog) for my focal point. I paired Flirty Flamingo with Old Olive ink for my stamping, and stamped off the flower two extra times for shade variance. 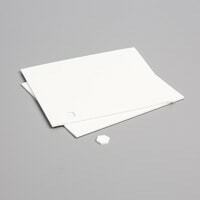 This stamp set is a photopolymer “DistINKtive” set – giving it great detail. The coordinating Framelits will crop out most of the images in the set, although I didn’t use them on this card. I think you’ll love using this stamp set! Wouldn’t you love to receive a giant cupcake in the mail? 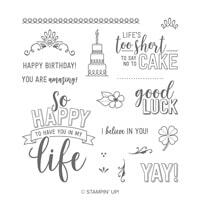 Hello Cupcake is one of the most popular items in the Sale A Bration brochure, that you can earn as a FREE GIFT from Stampin Up! with a $50 order. 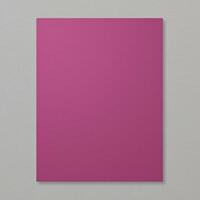 I chose to use Real Red cardstock as my card base – for a Crumb Cake cupcake with dark chocolate frosting in Soft Suede. I repeated the cupcake on the inside of the card too. 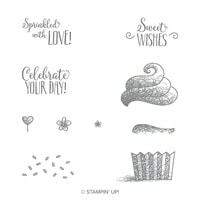 If you would like to get this fun stamp set FREE, place an order of at least $50 from my online store (anything from the Annual Catalog, Occasions Catalog, or even the clearance rack!). 4NBCGDWH this month to also qualify for my February Thank You Gift – Sweet Pins & Tags from the Occasions Catalog (page 15). 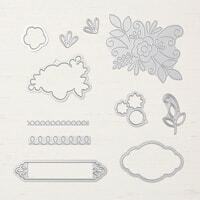 I think you will love using this stamp set. AND…. 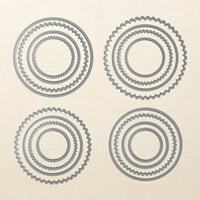 you will see a fun new product coming in March that coordinates with this set. Just a teaser for now, but hint hint – it will eliminate the need to fussy cut. The stamp set “One For All” in the Annual Catalog has 4 great all purpose images you will love. For this card I used Rich Razzleberry as my card base to showcase the beautiful Tea Room Specialty Designer Series Paper. Aren’t those big florals beautiful? My focal image/sentiment is all one stamp – the Thank You and vines framing it are all on the same stamp – I love that. Quick and easy! A few small strips of ribbon behind the sentiment to pull in the Coastal Cabana color from the DSP finishes the card of nicely. Did you know that you can earn Sale A Bration Rewards by purchasing a prepaid Paper Pumpkin Subscription? Pretty cool. Even if you are already a subscriber, change to a 3 month or more prepaid and you’ll earn rewards, then it will revert back to monthly automatically. 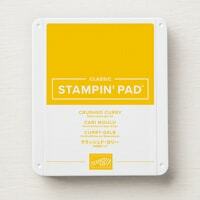 Every Paper Pumpkin kit is uniquely created by Stampin’ Up! designers and concept artists. This video below gives an inside look at the creative process and what goes into developing a Paper Pumpkin kit. To receive February’s kit, be sure to subscribe by February 10th. 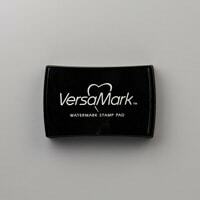 Our new cling stamps feature the same quality rubber stamps you’ve always loved and they now come with highly adhesive image labels. The benefit is that they will cling like crazy to clear blocks so you don’t have to worry about your stamp image shifting or falling off of the block. Cling stamps make stamping easy. If you need a catalog or I can answer any questions, please let me know. 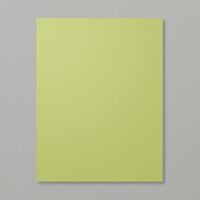 Below are links to all supplies used on my card, found in my online store. Sale A Bration has started and it is my favorite StampinUp promotion every year. 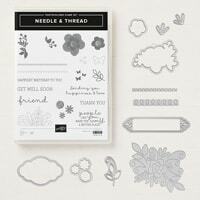 The Lovely Lattice stamp set used above is one of the choices you can earn FREE with a $50 purchase. This stamp set does not have any sentiments, I combined other stamp sets on my cards. I used the rich color Tranquil Tide as my card base with matching ribbon. 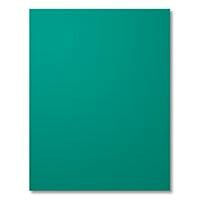 To color the image I did some simple water-coloring with my ink pads and an Aqua Painter brush. 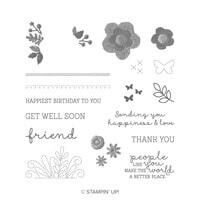 The sentiments are from two different stamp sets, both are new in the 2019 Occasions Catalog – Amazing Life and Humming Along. 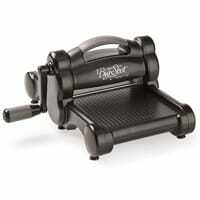 Please use this code if placing an order this month, of any amount up to $149.99. If placing an order over $150 do not use this code, you will earn Host Rewards directly from StampinUp and still get the monthly gift from me. Every month I will post a new code to use, and will offer a new gift for anyone placing orders with the current code. Code expires 28th of each month. 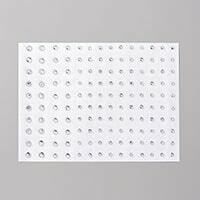 January’s Host Code Gift from me will be: Tear & Tape Adhesive (page 213 of Annual Catalog). 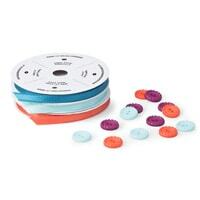 This strong tape is perfect for boxes, 3-D projects, or just heavy layers you want to give extra ‘stick’ to. Don’t forget – Last day to order from the Holiday Catalog is Wednesday January 3, 2019. Wednesday is also the last day of our Year-End Closeout sale. Take another look at the selection of retiring and discounted items that are still available, and place your orders by January 2nd before the deals vanish like 2018. Here is the exciting part of the story…. 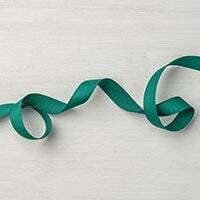 OCCASIONS AND SALE-A-BRATION SALES PERIODS BEGIN THURSDAY! The sales periods for the 2019 occasions catalog and the Sale-A-Bration brochure begin at 3:00 AM (MT) on January 3, 2019. Sale-A-Bration runs through March 31, 2019; the occasions catalog runs through June 3, 2019. If you did not receive either of these catalogs from me, send me an email and I’ll get it to you soon (susie@kalantarian.net). PRODUCT VIDEOS: All product videos for occasions and Sale-A-Bration will be available January 3rd at youtube.com/stampinup. Here are two projects we made in Orlando at the November On Stage Celebration. The two stamp sets used are both from the Occasions Catalog, available January 3rd. On the left is Bloom By Bloom, page 25 – part of the Happiness Blooms Suite. On the right is a card using the Forever Lovely stamp set, page 5 – part of the All My Love Suite. 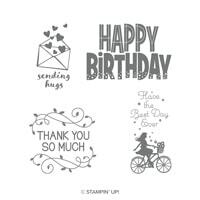 Thanks for stopping by today, and I hope we can share a lot of Stampin Fun together in 2019. I hope you all had a wonderful Christmas! I sure did. I’m so grateful to family, friends and my StampinUp friends that helped make it a special time of year. I so enjoy receiving hand stamped cards in the mail! Here is the design I chose for most of my cards this year. I used the Making Christmas Bright Bundle which includes the coordinating Christmas Bulb Builder Punch – so fun! StampinUp catalogs have a neat feature – they often offer Card Stock Packs that coordinate with various product suites or bundles. I used the All is Bright Cardstock Pack which includes 8 each of Real Red, Call Me Clover and Shaded Spruce cardstock – that set my color pallet and all card bases. If you turn to page 6 of the Holiday Catalog you will see my inspiration for this card – I only made minor changes from the sample StampinUp provided – what a great resource our catalogs are. Then on to the fun stamping. 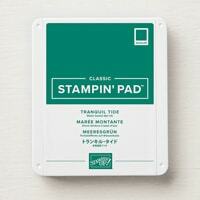 I brought in a great tool to help me stamp several cards – the Stamparatus. Here is my tip for using this wonderful tool. Don’t stamp too close to the hinges, it’s harder to get a good image. For this card, I marked my grid paper where I wanted to place my Whisper White Cardstock so I could get every card in the perfect alignment. It was a great time saver. SIDE NOTE: If you do get a not so perfect stamped image, the Stamparatus lets you easily re-stamp with perfect alignment so you can fix boo-boos like magic! I love it. 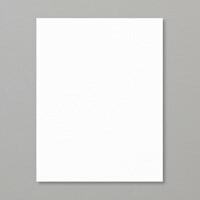 What does not show up in my photos is the glistening white bulbs and the shiny base of the “bright” bulb punch out. I used Wink of Stella for this effect, it’s very pretty in real life. I tried a few different color combinations, but they were all pretty much the same. For my inside sentiment I pulled out a retired stamp set called Christmas Cardinal. The falling stars are from the same Making Christmas Bright stamp set I used on the front. 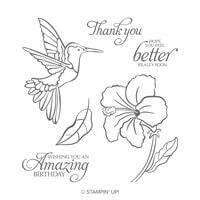 Thank you so much for stopping by, and for your continued support of my StampinUp business. I appreciate you all so very much. 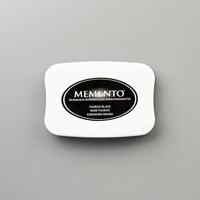 All products can be purchased from my online store, see product list below.